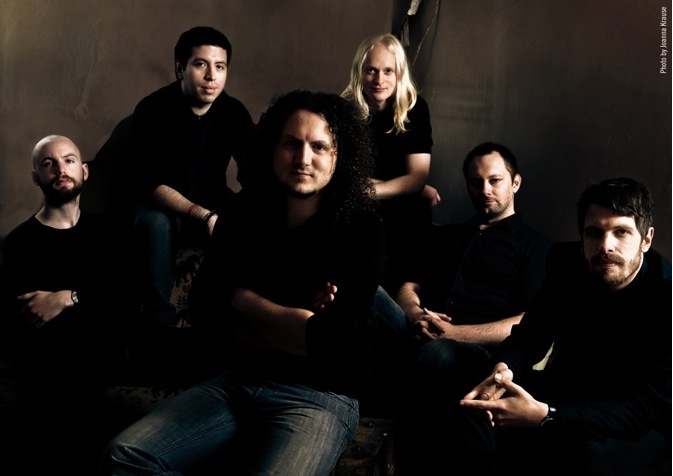 Los Angeles, CA – It’s been a long wait, but September 17th finally sees the brand new third album from progressive metallers Haken released in the USA. Entitled ‘The Mountain’, the record features the fantastic track ‘Cockroach King’, a video for which will be released in a few days. The band had this to say about the album: “The release of this album is an incredibly proud moment for us. There were times during the writing and recording stages when it seemed like we’d given ourselves an almost impossible goal this time, but happily all the determination and hard work seems to have paid off. Album of the month in Germany’s Eclipsed magazine and Netherlands’ Ghost Cult Mag! The band were also recently invited to play on the first annual Progressive Nation At Sea in February 2014, a cruise masterminded by none other than Mike Portnoy who has given their latest album high praise, proclaiming it the ‘best prog album of 2013!’ The cruise will feature legendary YES singer/songwriter Jon Anderson.